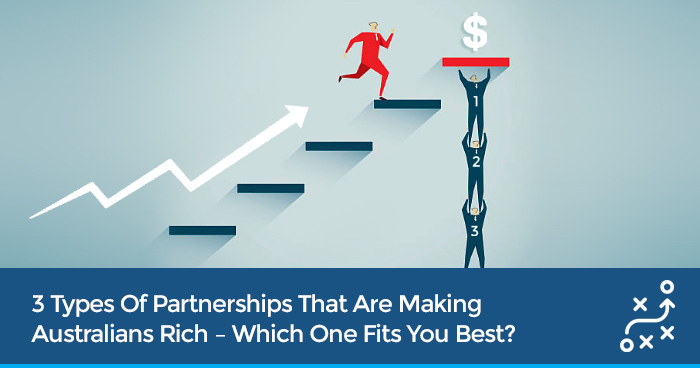 3 Types Of Partnerships That Are Making Australians Rich – Which One Fits You Best? 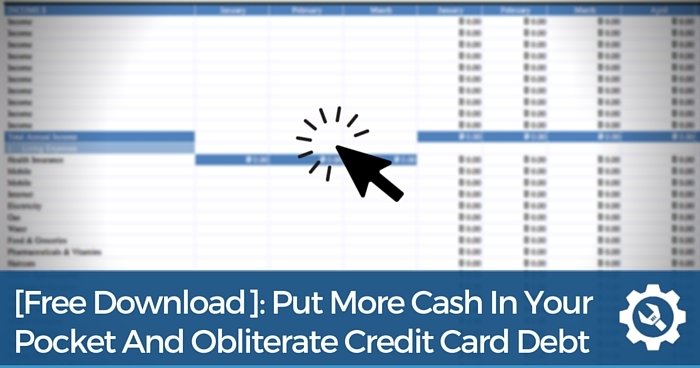 In my last blog (Here’s An Easy Way To Fund Your Next Deal), I was telling you about the abundance of cash I see in the marketplace and how it can free you forever from needing to beg the bank for funding. 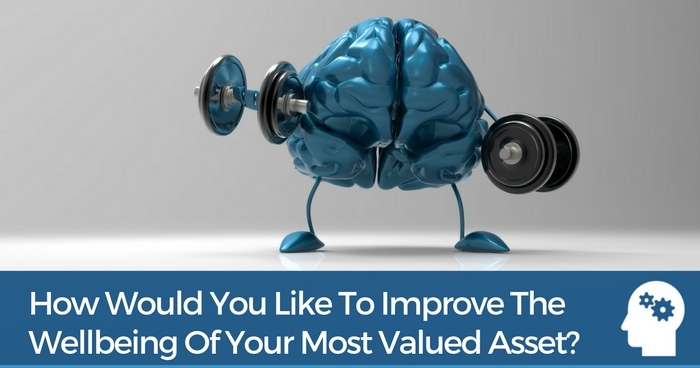 Right now even the smartest investors I know aren’t taking full advantage of this money… which means there’s plenty left for you if you get going! 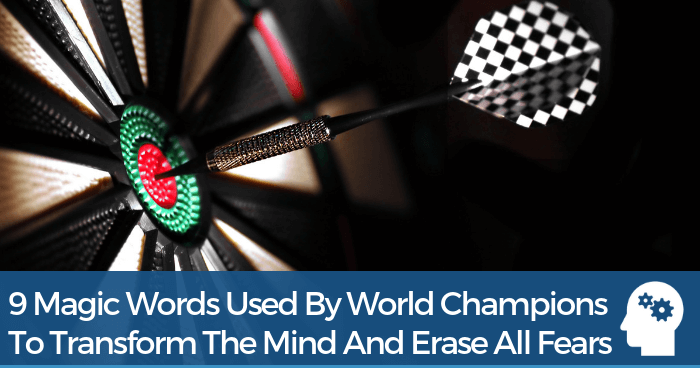 Which is why today I’m going to show you three real-world case studies of how I’ve been able to put this easy money to work for me… and why I think you can start creating cracker deals yourself using the same methods. If you’re struggling to find deals that stack up, I’ve been there. I know from experience that it can be painful and frustrating. I see people going through this all the time. I understand how they feel when they hear about other investors doing six-figure property deals and desperately want to get in on the action. Early in my property investing days, I felt like the lone soldier. I was the guy finding the deals, putting the deposit down, getting the servicing and managing the deal—all while holding down a 9-to-5 job. What I learned during that time was that the sooner you start building a team around you and sharing that workload, the sooner you will be on the path to success. The time and skill to manage the deals. I remember these key components using the acronym ACSS (Ability, Cash, Servicing and Skill/Time). Every successful investor knows which of these components they have and which components they are missing at any given time. If one or more components are missing, successful investors will go out and find the missing skill or resource by connecting with someone in the marketplace so they can begin creating their own deals. My previous post covered where to find those people in the marketplace, but the scary part is knowing which person to choose. You don’t want to hook up with someone who is dodgy or who runs off with your money. And what if your deal goes belly up and everyone loses the shirts off their backs? 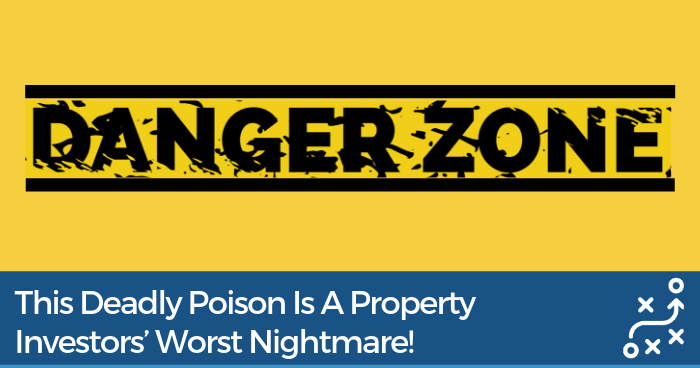 It’s that fear that stops many property investors from achieving their goals. It’s also one of the reasons why there is so much money out there just waiting to be scooped up—and why most people aren’t trying to get their hands on it. I’m going to show you some case studies that will allow you to see how I worked through some of those challenges. I want you to pay close attention to how I’m framing the deals, implementing the ACSS formula and piecing the puzzle together. In these examples, the deals themselves aren’t as important as the strategies I use to get them over the line. You also should observe how I’m layering skills and resources that I’m missing to create a profitable outcome. 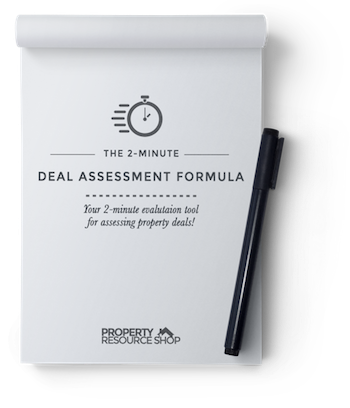 With each of these case studies, you’ll see how I assessed what I was bringing to the table using the four key components of a successful property deal and sought needed resources elsewhere. In this case study, I was looking to do a deal after recently returning from a two-year family trip to France. I had cash and servicing, but I was missing the ability to find deals and the skill/time to manage them. 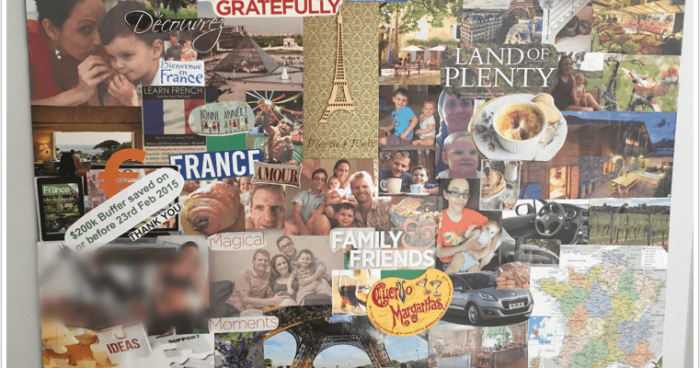 I wanted to make sure I continued to spend plenty of time with my family as we adjusted to Australian life. I also had some catching up to do after nearly two years of being out of the property game. So, I started a search for people who were able to provide the components I was missing—and it didn’t take long to find them at one of my property networking group meetings. But I didn’t want to give my hard-earned cash or provide borrowing cash to just anyone. I needed to know that my future partner was the real deal and see a proven track record of property investing success. I also looked for signs that my partner was trustworthy, had integrity and that we would get along well together. People can change when put under stress so you need to know how they are going to react. I asked questions to find out how my potential partner responded to stress and communicated under pressure. Because people can change when under stress, I asked my potential partner to provide real life examples of how they reacted to challenging situations in the past. How have they dealt with conflict in their past personal and business relationships? Search for clues to reveal how you can really expect them to behave in emotionally tough moments? You need to know how a potential partner deals with conflict in personal and business relationships. If a person doesn’t honor small commitments, you can’t trust them with big commitments. Do you trust this person to do what they say? Does this person consistently meet their big or small commitments? Test this out by setting a small task like scheduling a meeting for them to turn up to. Is there a trail of destruction and burnt bridges or harmonious departures? This may reveal how they will behave if your joint venture ends abruptly. It is important for you to evaluate a potential partner’s past exits from business and personal relationships. Look for signs of harmonious departures, not burnt bridges. You should carefully evaluate the expectations of your potential partner and find out what success looks like to them. Realistic or conservative expectations regarding the time it will take to complete a project and its profitability are good signs. What are their expectations and what does success look like to them? What are their expectations around the time this project should take? A good investor is realistic and even conservative in their expectations of a project. At the very least, your partner needs to understand how to evaluate a project’s potential with the bottom line in mind. Trust, integrity and simply getting along with the person are all important as well. Usually, I can get a pretty good gut feeling about whether someone is a good potential partner after going through my SCREEN method. In this case, I was looking for a skill partner on a splitter block. 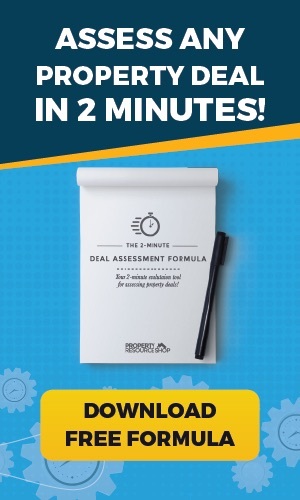 Using the SCREEN method, I was able to find a partner to provide the ability to find the deal and the skill/time to manage the deal that would complement my cash and serviceability. My partner went straight to work securing a classic splitter block—or, two lots on one title. Our goal was to demolish the existing structures, connect services and sell off the vacant lots. We banked around $200,000, which we split 50/50. I discussed this property in my previous post (when I mentioned calling a former work colleague to ask if he might be interested in partnering with me on property deals). We were flipping property using the buy, renovate and sell strategy. Be careful not to get too caught up in the deal itself. What I want you to focus on is how I acquired the skills I needed. In this case, I found the deal, borrowed the money and managed the project. You see, I was still learning how to outsource more of the work. All the profit was going into my bank account, but I knew I would need an extra $50,000 to complete the renovation. I had already discussed what I was doing in property investing with my work colleague. He had a secure 9-to-5 job and money available to invest. I borrowed $50,000 for three months at a rate of 2.5 percent per month. The rate increased to 3.5 percent per month if the principal wasn’t paid back within the three-month period. Although this may seem expensive—especially when looking at the annualized 30 percent return that my money partner would receive—the money was unsecured (other than my personal guarantee). This immediately demands a higher rate of return given the higher risk. Ultimately, I paid $3,750 to utilize that $50,000 and complete the renovation and make a profit on the project. I also gave my money partner a small financial bonus to thank him for his trust. We went on to do several larger projects for which I borrowed larger amounts of money from him, creating a win-win scenario. 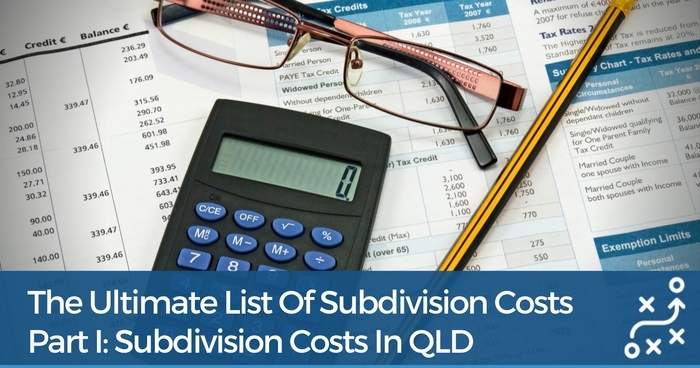 This case study is a throwback to my early efforts at subdividing property while still working as a postie. During this stage, I had very little cash and zero servicing ability, but had the ability to find deals while I was riding around on my postie bike and manage projects in my off-hours. 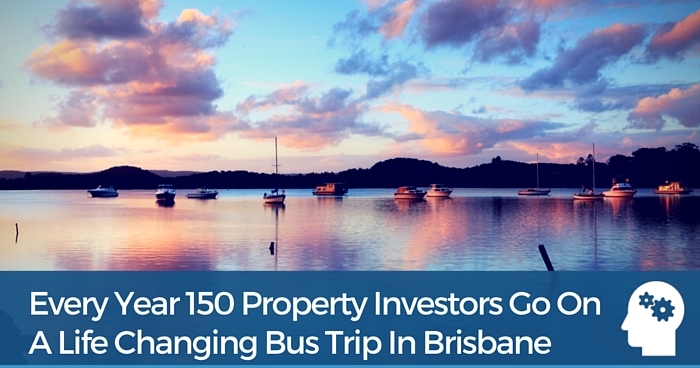 Because I was new to property investing, I had not yet assembled a team to assist me with deals. So, I enlisted the help of a cousin who had a secure government job and a wage that we could use to leverage these deals. 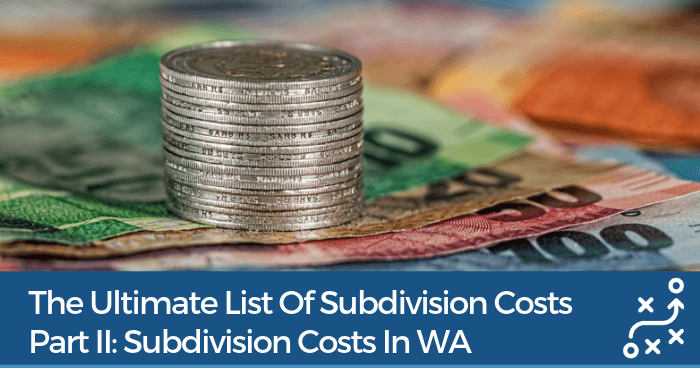 My cousin and I also required a money partner to pay for the subdivision costs, similar to the situation in Case Study No. 2. So, we connected with a mutual friend who wanted to get involved in property investing. We borrowed $100,000 for six months at 10 percent per annum. The principal would be paid at the conclusion of the deal and the money was secured using a second mortgage on the property. We sold both lots, paid back the money partner and cleared $50,000 in profit. I split the profit 50/50 with my servicing partner. Although these numbers aren’t very large, I am a big believer in thinking big and starting small—especially when you are using someone else’s money. It’s a good idea to keep your deals simple at first with the goal of building good relationships that help you scale up to more profitable projects in the future. And, always remember to use the ACSS formula to evaluate each deal and determine your needs. 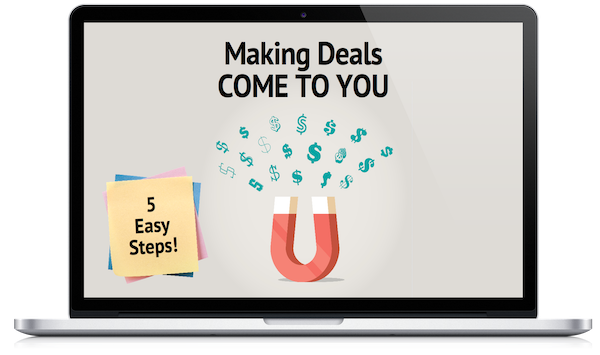 I’m sure you are already thinking about what you need to start creating some deals, but I have a few more things to show you before you dive in. I’ll be covering joint venture agreements, dispute resolution, roles and responsibilities, pitching a deal to a joint venture partner and more in my next post. I’m also going to show you a unique, one-stop-shop that will give you access to all the resources you need and a JV blueprint explaining how these deals actually work. In the meantime, you should review your JV Matrix to determine where you are today and where you’re heading. Before you check out my next post, you should download, print and review the Roles and Responsibilities Checklist and leave a comment to let me know what your biggest concerns are when it comes to putting together profitable deals. If you’ve stuck with me this long, you’re well on your way to becoming a JV master. Soon, you’ll have all the information you need to tackle joint ventures with confidence.